This money was used for our Second Chance Fund, which assists shelter pets requiring immediate medical care, surgery and treatment beyond the scope of our shelter medicine program. Thanks to the Petfinder Foundation’s grant, we were able to provide medical care for seriously ill and injured pets, saving their lives and restoring their health. These pets then have a second chance for a new life. Once healed, they are made available for adoption and are ultimately placed with loving homes. Approximately 30 pets are helped with this fund annually. Rose is a sweet little calico cat that was unbelievably thrown from a car. A Good Samaritan rescued her and brought her to the Delaware SPCA. Her injuries were serious. Thanks to this grant, we were able to amputate Rose’s back leg. She recovered well and quickly adjusted to life on three legs. She has since been adopted into her forever home. 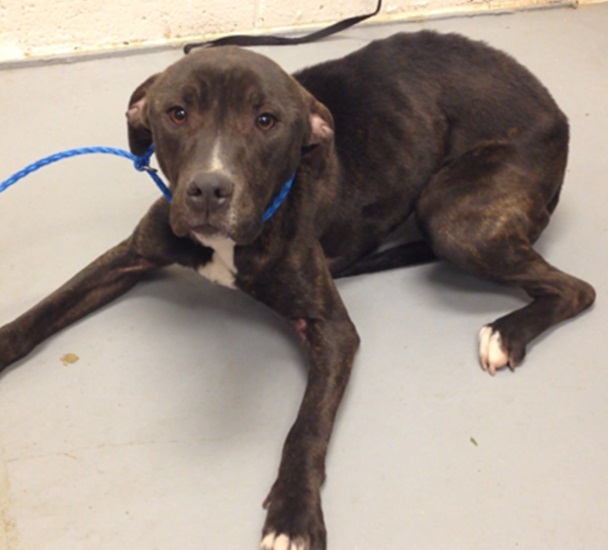 Remy was on the brink of death after being left tied to a front porch in frigid temperatures. She suffered from hypothermia, was malnourished and could not even stand. The pitbull mix was rushed to an emergency veterinarian, where she received lifesaving treatment. 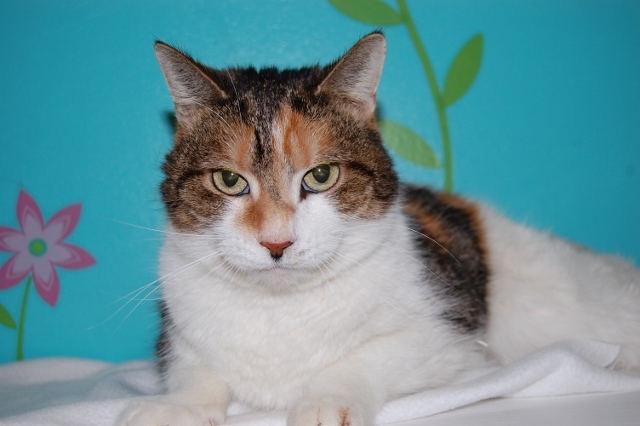 Remy is now thriving in her new home with a family who loves her.